Is Britain set to pull out of UNESCO? The International Development Secretary, Penny Mordaunt, has suggested that the UK should withdraw from UNESCO (Emily Thornberry, “UK withdrawal from Unesco would be historical and cultural vandalism“, The Guardian 13 November 2018). The UK (and its dependencies) is home to 31 sites inscribed on the list of UNESCO World Heritage sites. The report reminds its readers of the economic value of UNESCO World Heritage status: “Britain makes a net gain from our membership of Unesco: we contributed £11m to the agency this year, versus £100m value added to our economy from its designation of our heritage sites”. Heritage sites, indeed inscribed UNESCO World Heritage sites, form part of the UK Government tourism strategy to attract more visitors. Had Mourdant taken the time to understand the benefits of the UK remaining a member of UNESCO? It is reported that Mordaunt’s proposal has been rejected by No. 10. 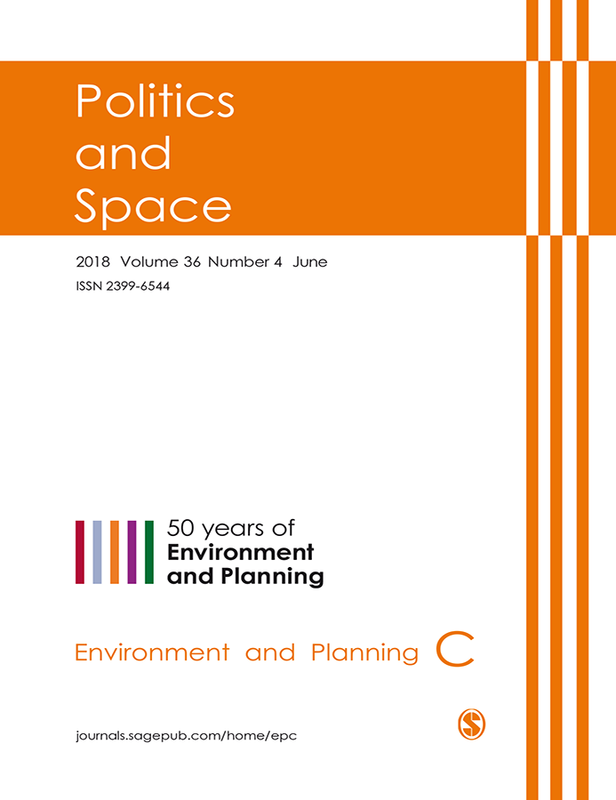 Journal summary: Environment and Planning C: Politics and Space is an international journal of critical, heterodox, and interdisciplinary research into the relations between the political and the spatial. It advances debates on the spatialization of politics and the politicization of spatial relations. The journal includes original contributions that integrate empirical and theoretical analyses to engage, advance, challenge, and reframe debates about the political. 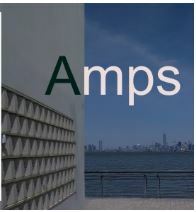 Politics and Space values a wide range of critical and radical perspectives and encourages new theorizations, novel methodologies, and decentring ontologies. It encourages research that engages marginalized and oppressed standpoints and critically engages hegemonic forms of power. The journal aims to push the boundaries and potential of research on the political and the spatial by exploring questions including: What is the status of the political in such research? How does thinking politics spatially help us understand pressing contemporary concerns in the world? And how can or should researchers act politically through their scholarship? The substantive scope of Politics and Space extends from urban politics to the politics of international institutions; from political economies of development and empire to political geographies of mobilities and identities; from geopolitics to the governance of environmental crises; and from the spatialities of states and sovereign power to the geographies of social justice.